Artificial breeding has been attempted in Thailand since the 1990s, but without success. The species is now protected in Thailand making it illegal to catch or posses it. However, the name of the species mentioned in this law is its previous scientific name (Coius pulcher) and this creates issues when implementing the law. This species used to be widespread in Indochina, from the Maekhlong and Chao Phraya basins to the middle and lower Mekong. It is now extirpated from Thailand. It is rarely reported from Se Bangfai, Champasak, Lao PDR. The Siamese Tiger Perch was extirpated from Thailand in the 1990s. It is very rare in Cambodia, Viet Nam and Lao PDR. Export records for the international aquarium trade from Cambodia and Viet Nam have fluctuated over the past 20 years and are now very much reduced (C. Vidthayanon pers. comm. 2010). The global population of this fish is suspected to have declined by >90% over the past 20 years. 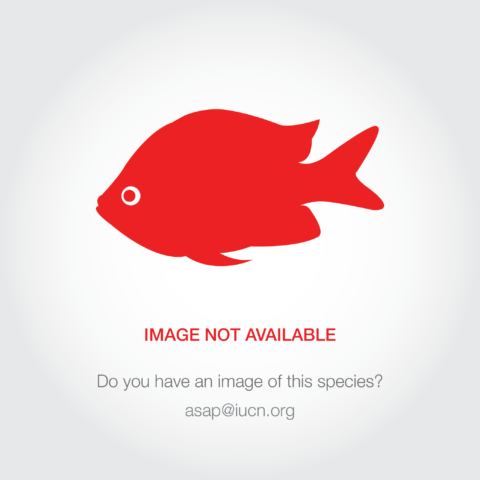 Overfishing for the international aquarium trade is a major threat to this species. It is now rarely seen but it is fished for this purpose when found. Other major threats are habitat alteration from large dams; infrastructures in tributaries (small dams, weirs, locks) block lateral movements between main river and tributaries.